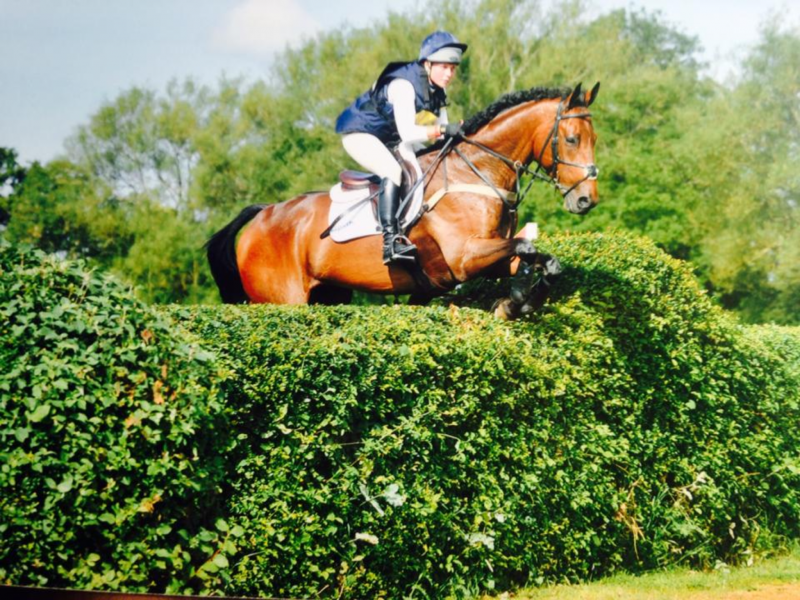 Sarah is a professional event rider and coach based near Rugby, Warwickshire. She began her riding career in the Worcestershire Hunt Pony Club, representing them at the Championships in Eventing, Dressage and Tetrathlon, and gained her A Test with honours. 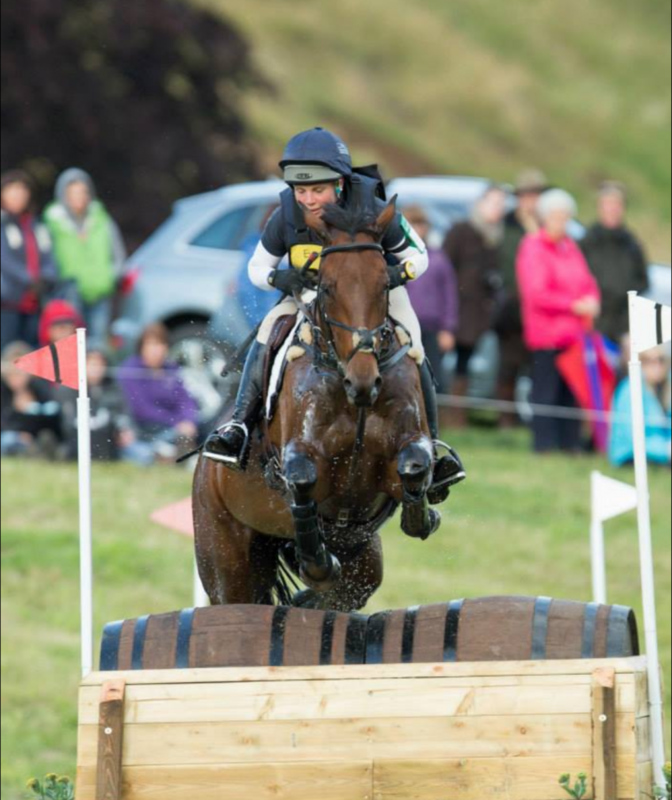 Sarah was part of the GB Junior Eventing Squad in 2006 where she competed in Avenches, Switzerland and also became a BYRDS A Squad Champion in 2012. After spending a year training with William Blane FBHS in Herefordshire, Sarah moved to Warwickshire and now runs an event yard with her husband and fellow event rider Ben Way. Sarah has an exciting string of horses to campaign this year, ranging from youngsters through to her top ride Balladeer Durban Hills. Balladeer Durban Hills is on the World Class Equine Pathway and they are aiming for their first 3* in May. They were hugely consistent at 2* and Intermediate level last year, with their best result being 2nd in the CCI** at Blair Castle. We have fed all our horses Chestnut Diamond, Chestnut Silver and Chestnut Bronze for the last 8 years, its simple to use and saves time. The horses look and feel great.